We think that after you take one CLE Connect™ course, you will want more! To find a marketing CLE is rare. To find a marketing CLE that has also received ethics credit is even more rare! 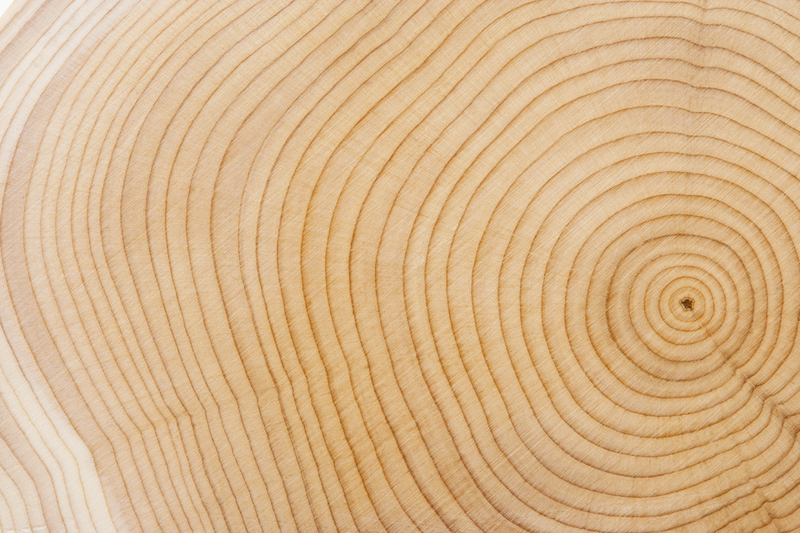 All our ethical marketing courses on-demand have received one credit each of ethics credit. We invite you to find a bundle that’s right for you! Not Just a Necessary Evil! After nearly 30 years working with Minnesota lawyers, we know getting your CLE credits can be a real hassle. In fact, we know that getting your CLEs by June 30th for the ultimate reporting deadline of August 30th can feel like a necessary evil. Trust me. I’ve spoken to many lawyers about their views toward their CLE requirements. Many CLEs can be dense, expensive, and feel like an industry-mandated waste of time. That got us thinking, what do the best Minnesota CLEs have in common? Well, they’re engaging, digestible, leave you with next-steps to help your practice flourish, and they’re on-demand. We then thought that if lawyers had access to Minnesota CLE bundles, we would make them invaluable by having each course focus on a topic designed to help you grow your practice! All CLE Connect courses meet this criteria and are worth 1 ethics credit each. Save 15% when you buy a two-course bundle. As an incentive for you to experience all that our Minnesota CLE On-Demand Bundles have to offer, we have put a few package deals together for you. You can save 15% on our two-course Minnesota CLE Bundles or up to 20% on our six-course Marketing Bootcamp for Minnesota Lawyers. Even though you only NEED three ethics credits per reporting period, our Minnesota CLE Bundles are so good that you will want to take all six. Why? Because before CLE Connect, there simply weren’t ethics CLEs that offered the equivalent of one-on-one marketing coaching. Read more about Minnesota CLE Requirements. A tremendous part of the value of all of our Minnesota CLE On-Demand Bundles, is that you can reach out and contact us with any questions you have about a particular CLE course, or just to ask a question about your marketing efforts. We will respond back to you - personally. No templated responses. We respond directly to YOU with specific information that you have requested. Bring your practice to the next level and save 20% on this six-course bundle. If you don’t finish the course, no problem, you can always come back at any time! 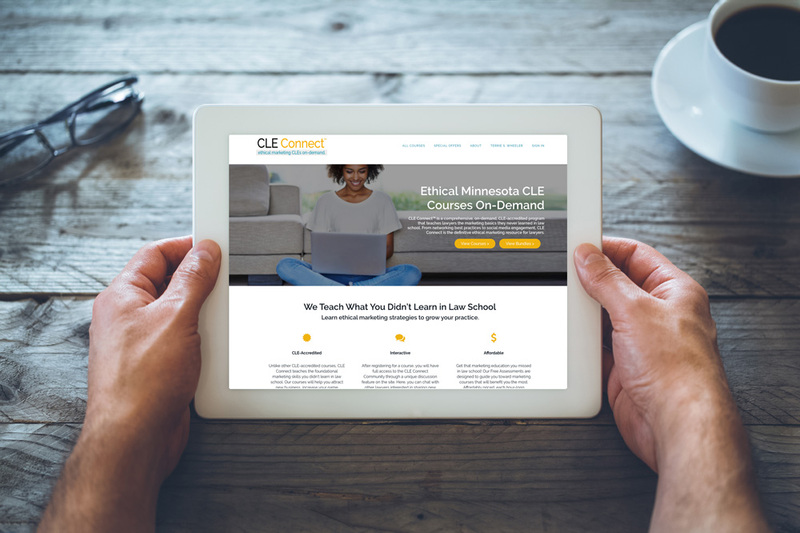 With CLE Connect: Marketing CLEs On-Demand, you can learn about the Minnesota Ethics Rules related to marketing and client service, we will show you how to develop your personalized marketing plan, and how to develop and build an ethical niche for your practice. Lawyers who have niche areas of practice, can be far more successful than lawyers trying to market themselves as generalists. But what about your website and social media? We have Minnesota CLE On-Demand bundles for these too! Earn ethics credits while learning how to use your website to develop new business, and how to leverage and grow your presence on social media. Interested in broader implementation ideas? We also have an on-demand CLE that provides many different marketing strategies so you can choose what you think will work best for you! Since our courses are all on-demand, that means you can earn Minnesota CLE credit from the comfort of your own home or office. That’s right- you can access our CLE on-demand bundles while snuggled up in your favorite ratty loungewear, and no one will judge you! Our online CLE bundles were designed by legal marketing expert, Terrie S. Wheeler, MBC for lawyers like you. Whether you’re a new attorney who recently passed the bar or a seasoned vet toying with the idea of retirement, our courses are for you. Are CLE Bundles Right for Me? Well, you’re already really close. Simply click on our special offers page to see the many bundles we have pulled together for you. First, we offer two-course bundles at a 15% savings of corresponding CLEs that were meant to be together! Consider our Ethical Marketing Bundle, where you can learn about the Rules, then immediately apply them when creating your personal marketing plan. Interested in expanding your online presence? Consider our Website and Social Media Bundle to fast-track your success at turning digital marketing into new business. Finally, need help creating and maintaining your niche? Look at our Niche Marketing Bundle for how-to tips, suggestions and checklists to create and leverage a niche in your practice. If you want to experience the full value of CLE-Connect, Ethical Marketing CLEs On-Demand, consider saving 20% and purchase the Marketing Bootcamp for Minnesota Lawyers! Yes - you will then receive six ethics credits. But you say, “Terrie, I only need three per reporting period!” Any courses you take in addition to the three you “need,” will be converted automatically to practice management credits. What’s most important to remember is that you are receiving high level marketing coaching content. I use the same materials with my marketing coaching clients, but they pay a lot more than the cost of the CLE Connect™ Marketing Bootcamp for Minnesota Lawyers. If you’re interested in firm-wide pricing, please contact Terrie S. Wheeler, MBC at terrie@cle-connect.com. We love working with Minnesota law firms to help attorneys grow their practices and meet their Minnesota CLE requirements. We offer group discounts for firms of 5+ attorneys looking for CLE credits. If an attorney already has their ethics requirements met for a given reporting period, our courses still count as general credit. The Minnesota CLE board allows attorneys to claim up to 15 hours of CLE credit per 45-hour reporting period through on-demand CLEs. 8-Step Marketing Planner for FREE. Sign up for exclusive content, (including our 2019 8-Step Marketing Planner) when you subscribe now. We promise we won't send you spam. You may unsubscribe at any time.